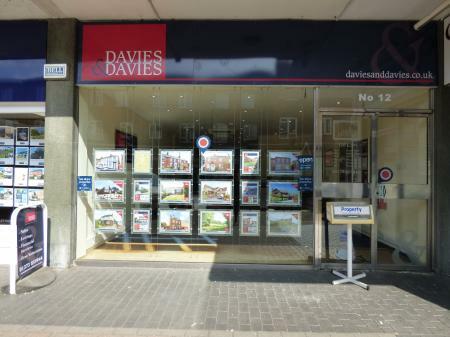 Davies & Davies Westbury office opened in January 2003 and is situated in the High Street of this busy, expanding town with its diverse range of properties and also covering the villages running along the foot of the Westbury Hills. A market leader for the sale and valuation of residential property in and around Westbury, we enjoy an enviable reputation for integrity and professionalism. With attractive showroom displays, quality marketing material, extensive advertising and dedicated websites ensure that client’s interests are promoted to maximum effect. 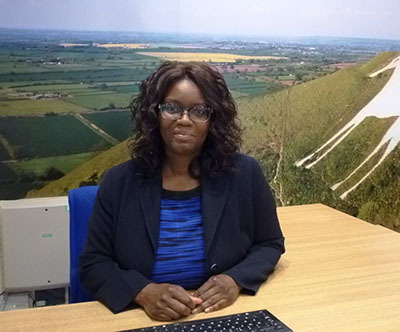 Managing the Westbury office, Merita is dedicated to working with our clients providing advice before and whilst preparing a property for sale, as well as ensuring our clients have the best marketing and guidance all the time we are privileged to be selling their home. 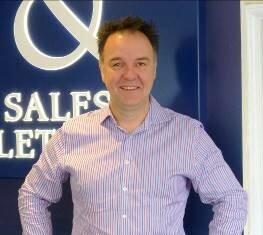 Paul has enjoyed over 30 years’ experience within the estate agency business and is keen to share his knowledge as well as supporting your needs through the whole sales process. From generating interest and conducting viewings on your behalf, to providing prompt updates and progressing your agreed sale swiftly and smoothly, Paul will ensure that your moving experience is as pain free as possible. 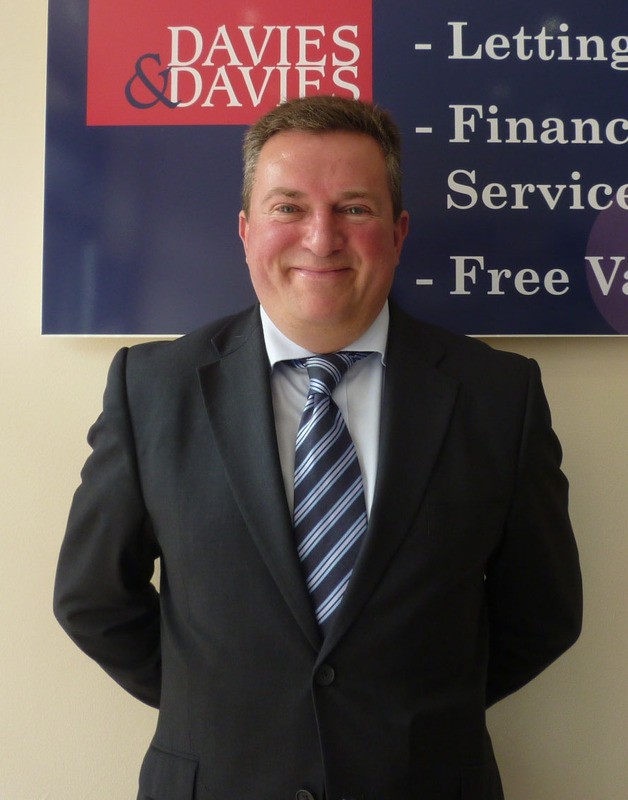 Oliver, is an experienced estate agent, who has worked in all three offices of Davies & Davies; Bradford on Avon, Trowbridge and Westbury, plus a further spell in Bath. 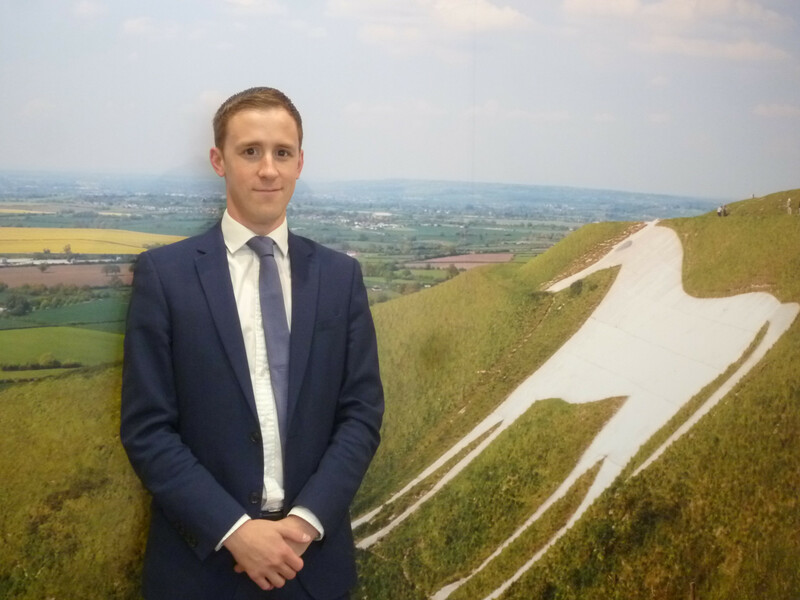 Having qualified as a mortgage advisor he now works for FX Mortgages and is ideally placed to find you the ideal mortgage and help you move home. John is a mortgage advisor with over 22 years' experience. As a director of FX Mortgages he has a vast knowledge of mortgages and can offer advice in all aspects of lending. Having lived in Wiltshire for over 20 years, he has an intimate knowledge of the area and is known for providing a service that goes beyond expectations.